We are in eye care since 36 years. 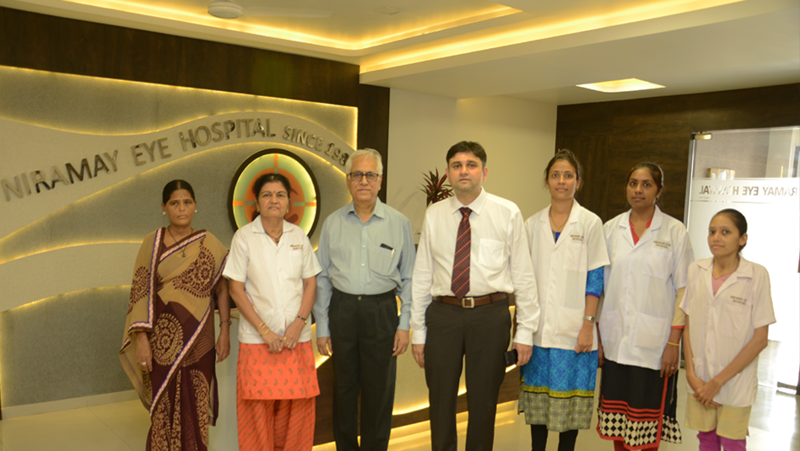 We have treated thousands of patients from Ahmedabad and other part of Gujarat also. 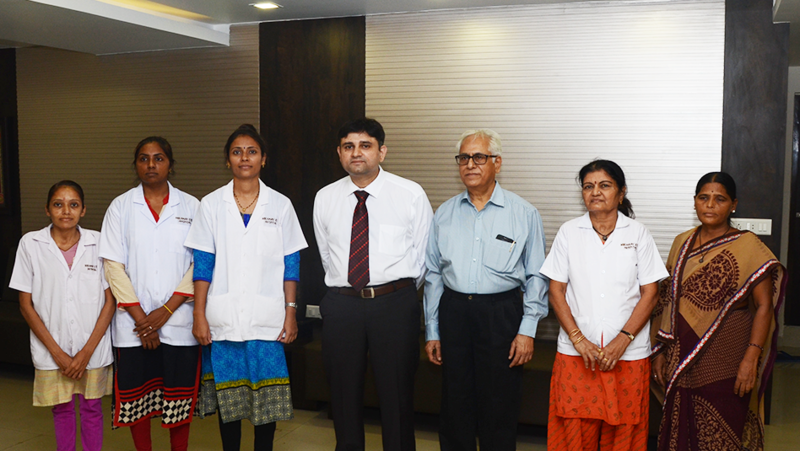 We provide state of art facilities in ophthalmology field with recent advances and technology. Niramay eye hospital consist of 3500 square feet area with good ambience. Two consulting rooms with latest OPD instruments. 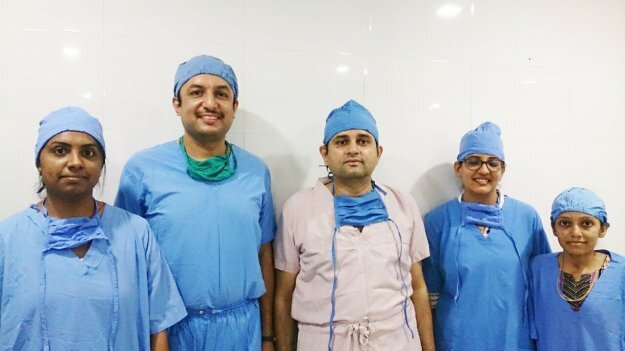 Niramay Eye Hospital provides consultations with specialist, experienced surgeons who have the expertise and knowledge you would expect from a centre of excellence.